Robert Manuel Carmichael is first and foremost, a friend of the ocean. He is the founder/co-founder of 10 companies and one non-profit, each with a unique focus on the earth's waters and the diving industry. 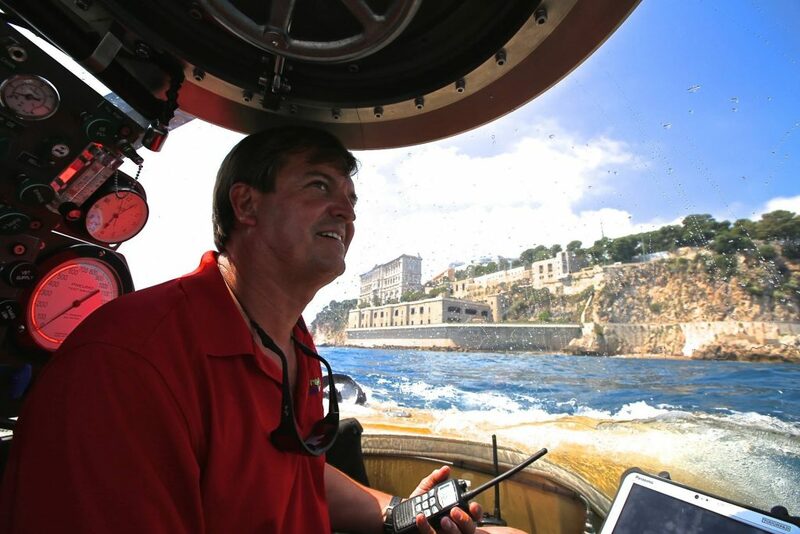 He is the inventor of various diving, medical and marine instruments - including innovative dive equipment for Halcyon Dive Systems, and an Aortic Abdominal Tourniquet (AAT) used for complicated injuries in the midsection. 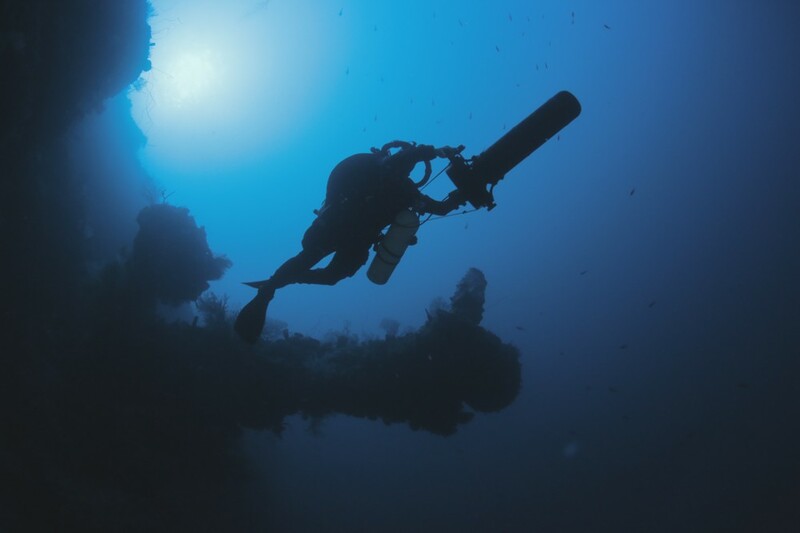 GlobalSubDive was born from the recognition that there is a void in comprehensive underwater exploration that covers ranges from shallow coastline and reefs to deep, unpenetrated waters. We serve the unique needs of both commercial and scientific exploration and research across the globe. 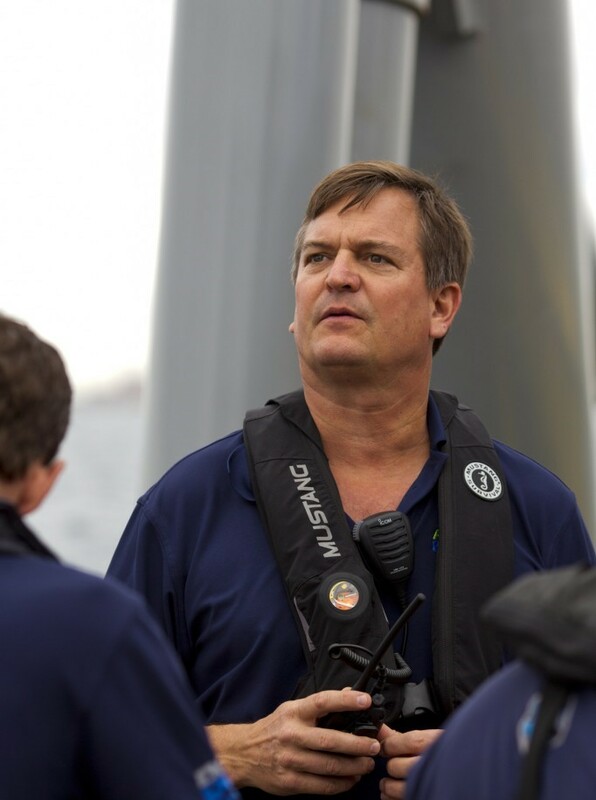 Armed with decades of experience in a number of capacities both “top side” and underwater, Robert Carmichael pulls from a varied history that includes deep, technical open ocean and cave diving, patents for three diving industry innovations, gas fill systems and services for private homes and yachts that meet the needs of often highly specialized expeditions. Combined with an unstoppable drive to push underwater exploration in the name of discovery and preservation, GlobalSubDive is fully equipped for a multitude of adventures for serious underwater explorers. Inform the public about the problem and how we got here. Rally the public to support policymakers in moving ahead at an entrepreneurial pace. Connect with the public at their core using visual and emotional content. Help rebrand South Florida as a leading way into the future of sustainability. People protect what they love - we show the public the solutions and the upside of wise development. Keep the problem and solution in front of the people.